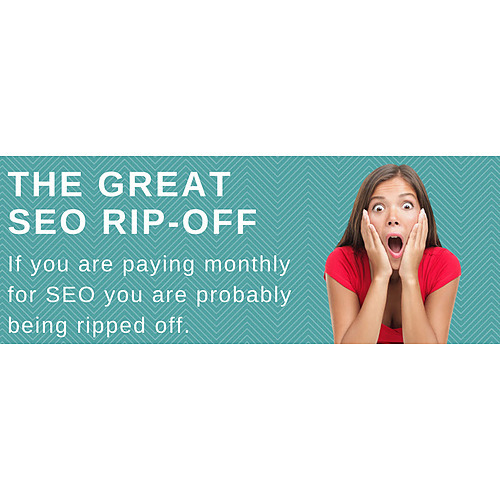 Managing Director Dale Carter to Speak at ANZ Business Session on The Great SEO Ripoff. GTP's Managing Director Dale Carter has been asked to speak at an evening ANZ business function at the end of August. His topic is "The Great SEO Rip Off"
The event is invite only but if you would like to come along please contact Dale as he is able to bring a couple of guests. Dale Carter has 22 years of expertise in digital marketing having started back in 1996 before many of us had Internet connections. He has been involved in the development of over 2000 websites in that time mostly for SMEs, and the subsequent process of Search Engine Optimisation to attract non- paid traffic. He has been a delegate at the MOZ SEO conferences in Seattle twice in the past 6 years. He has expertise in conversion rate optimisation and uses his knowledge from a Masters Degree in Psychology to assist with this. The topic being covered is The Great SEO Ripoff, which will give you the ammunition to understand the essential things you can control that impact on ranking page 1 for your keyword phrases and how to ensure you are getting value for money from your SEO company. Tips you can use to keep your SEO company accountable. How results can be achieved in weeks not months. How duplicate content penalties are a myth and much more.